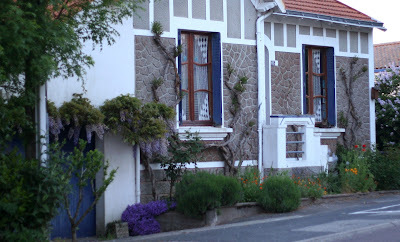 Home and flower garden in La Roche-sur-Yon, France. that twittered in the trees. she didn’t want to watch. Mother was a child too. had she not loved me first. Thanks for your kind word, Andrea.